Doug and I love to workout together. 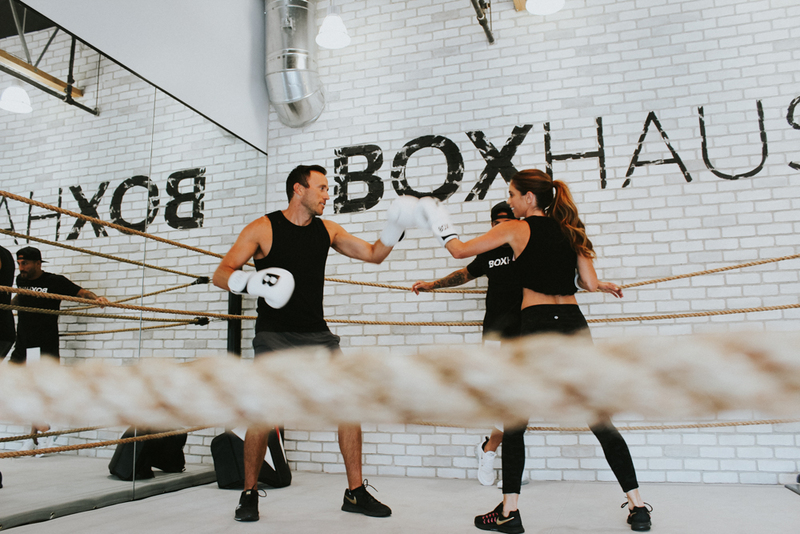 Our new obsession is boxing. 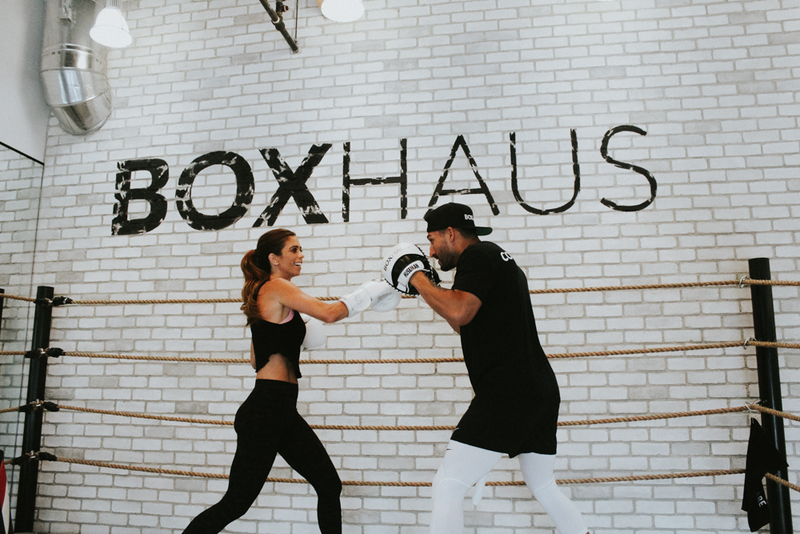 BoxHaus is taking over and demanding attention from all the fitness junkies of OC. 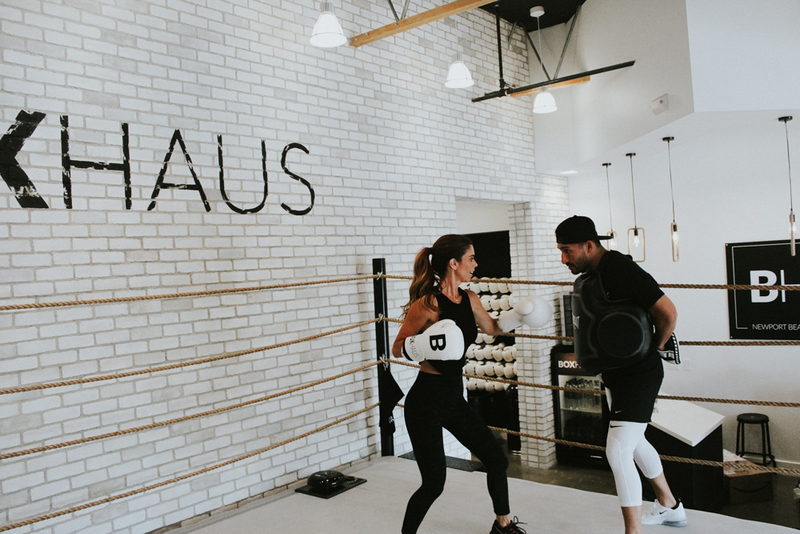 Watch our video as we go inside the gym and give you a sneak peak of what our workouts include with our trainer and co-owner, Andre. 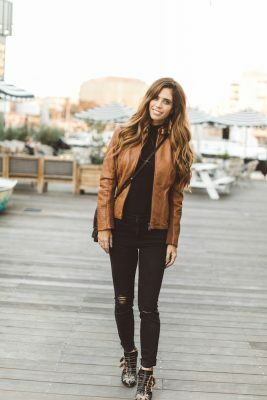 I first heard of BoxHaus from a friend and have been hooked ever since I tried it. 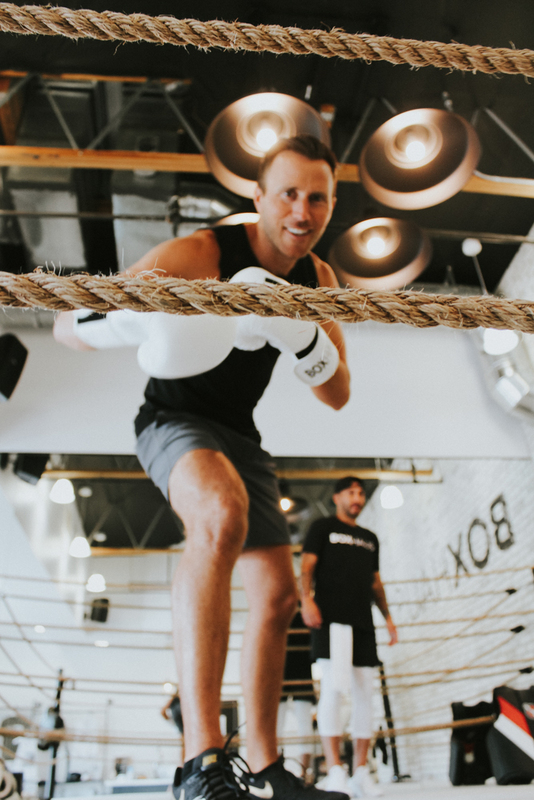 No matter your fitness level, this one is for you. I feel it keeps my physical and emotional health in check. Video by Feel Right Inc.